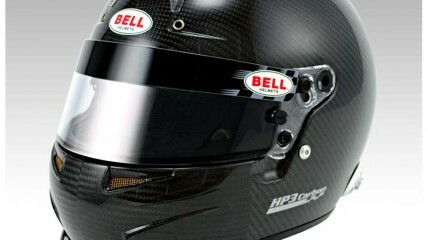 The HP3 has been designed through close collaboration with leading F1 drivers and teams and is purpose-built for the intense demands of open-wheel, open-cockpit forms of racing that compete at higher speeds. The HP3 features a high-strength, ultra-lightweight shell made using aerospace grade carbon and advanced compression molding autoclave technology. The HP3 liner is a multi-piece, multi-density high-impact absorbing liner system utilizing a custom bead developed specifically for the Bell HP helmets. 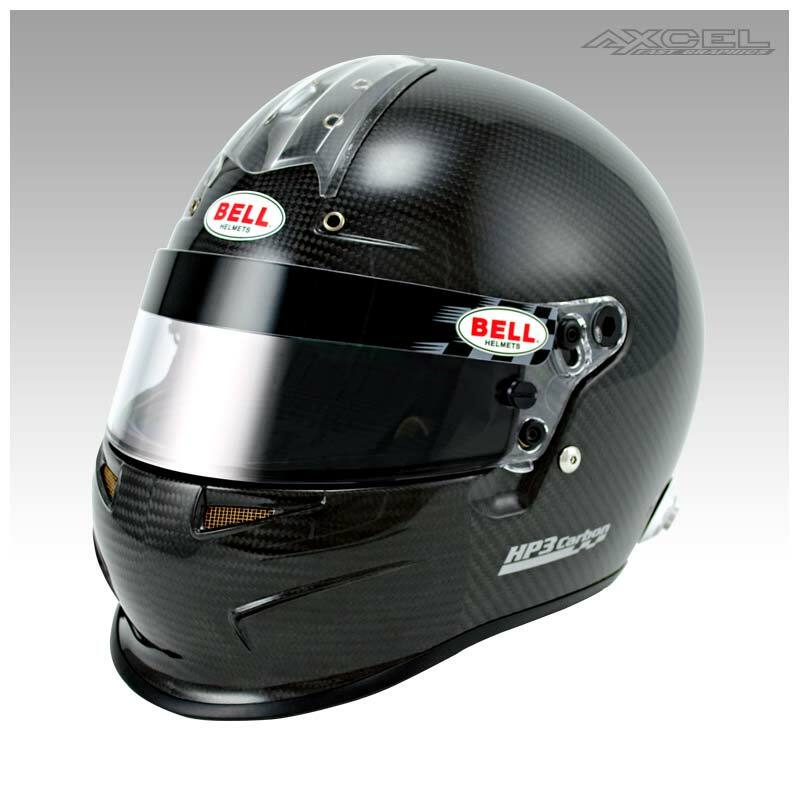 The HP3 is certified to the Snell SA2010 and FIA8860 standards and is available in an all carbon finish in sizes 7 1/8 minus (57-) to 7 5/8 plus (61+).